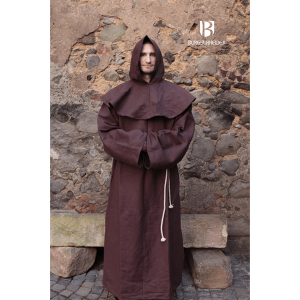 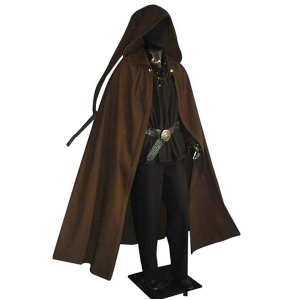 Whether you’re playing a Monk, a Friar, a Warrior, a Noble, or anything in between, it’s important that your costume is perfect down to the very last detail, if you want to look and feel the part when you’re taking to the stage, making your on-screen debut, or preparing for your next Larp or Cosplay event choose one of our Men’s Coats, Cloaks and Robes for your costume. 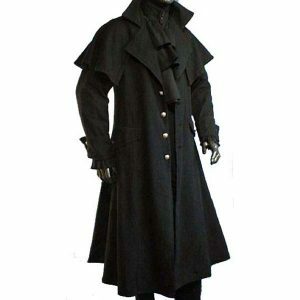 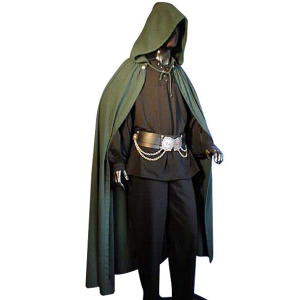 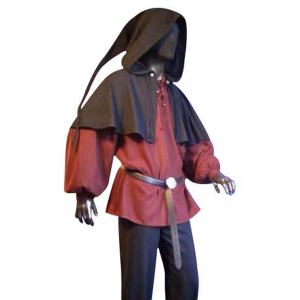 Our range of men’s medieval coats, medieval cloaks and LARP robes will ensure that your historically inspired costume looks authentic, whilst keeping you protected from the elements, whatever Viking, Norse, Medieval, Middle Ages, or Renaissance character you’re playing. 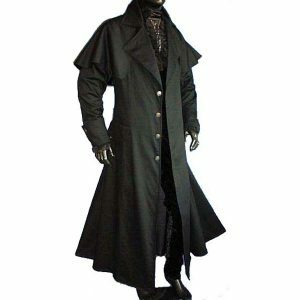 Designed to capture the very essence of the Viking, Norse, Medieval, and Renaissance periods, our Men’s Coats, Cloaks and Robes will add the ultimate finishing touch to your Larp costume, SCA costume, Cosplay costume, or Stage and Film costume. 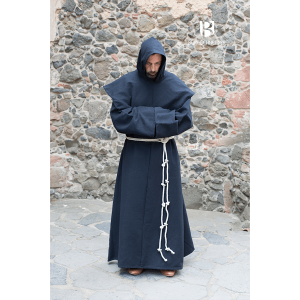 From the Benedictine Monks Robes and the Franciscan Friars Robes, through to the Hooded Cloak Hibernus and the Viking Wool Coat Loki, each and every one of our Men’s Coats, Cloaks and Robes embraces the authentic features and detailing that have become synonymous with these eras in history. 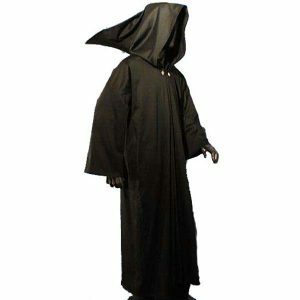 Available in a range of sizes and colours, all of the Robes, Coats, and Cloaks within this collection are expertly made using the finest materials, hand dying processes, and Viking, Norse, Medieval, and Renaissance inspired designs that are guaranteed to make an impression, no matter what the occasion. 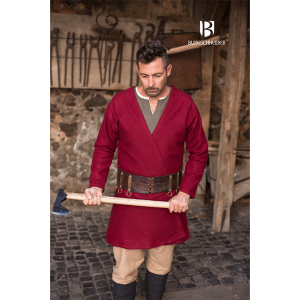 Crafted using the finest techniques with unrivalled attention to detail, all of these historically inspired costumes offer optimum quality, comfort, and longevity – so you can rest assured that they will look great and perform to the highest standard for years to come. 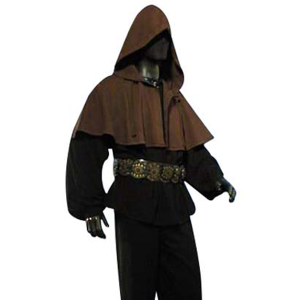 These high quality, historically inspired men’s medieval coats, medieval cloaks and Larp robes work perfectly when worn alongside them with our leather armour, men’s shirts and tunics, men’s trousers, medieval hats and medieval hoods and bags – creating a truly authentic Viking, Norse, Middle Ages, Medieval, or Renaissance inspired costume that’s sure to make an impression on the stage, the screen, or at a Larp or Cosplay event. 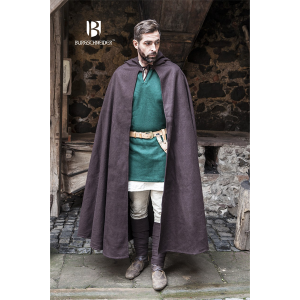 If you have any questions about any of our beautifully crafted Norse and Viking inspired men’s medieval coats, medieval cloaks and Larp robes, please do not hesitate to get in touch. 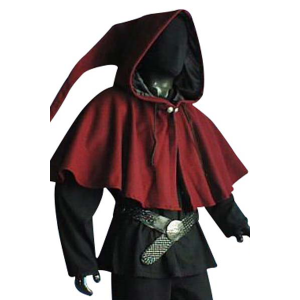 Our friendly and helpful team is always on hand when it comes to pointing you in the right direction for all of your Larp, Cosplay, or SCA costume needs.